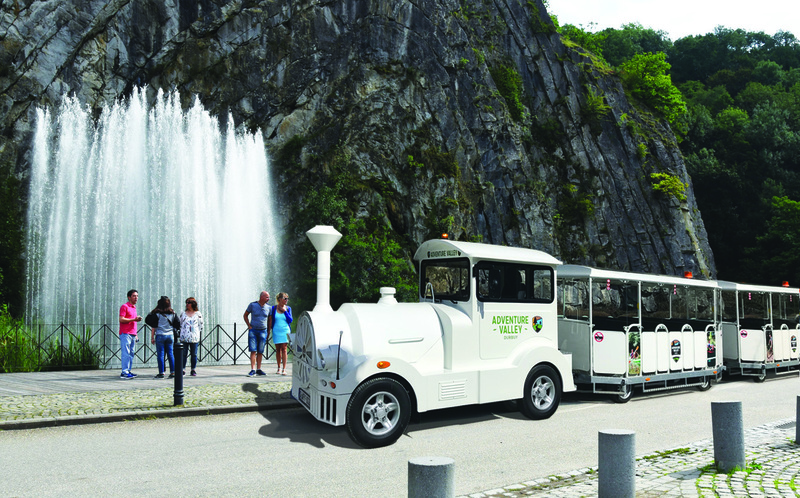 Jump in the little tourist train just in front of the hotel "Jean de Bohême" and get to know Durbuy. Throughout the journey, discover the history of the smallest city in the world without tiring yourself. At the end of the route, enjoy a superb panorama of Durbuy from the belvedere thanks to an access only allowed to the train passengers. Our small trains are 100% electric! No gas, no pollution and no nuisance. During the week except school holidays: open from 1pm to 5pm. Opening hours can be adapted in case of bad weather conditions.